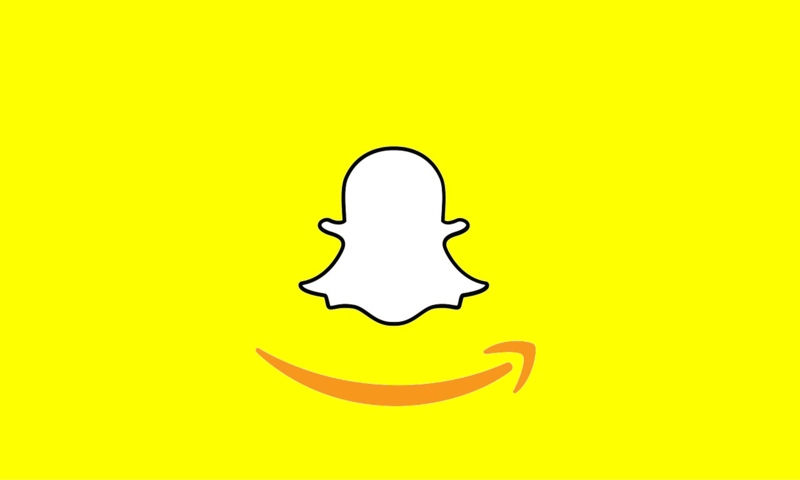 Shoppers and retail marketers have gotten some big news in the social media world regarding Snapchat and Amazon. The two companies are are teaming up to offer a new and exciting shopping experience with the use of a new Snapchat feature. This feature will make it possible for users to take a picture of a product or barcode of a product and launch the product page on Amazon. To pull up the product page, users can take a photo of the product they are viewing, then after taking the photo they will need to press and hold on the screen, specifically pressing on the item, and the page will appear. This latest partnership is a huge step in the e-commerce industry as it provides a whole new shopping channel so retailers will not have to do any work on their part. With the millions of daily users on the Snapchat platform, the potential to increase product sales and brand awareness will be ten-fold. As long as Snapchat’s visual discovery tool can identify the product you are capturing, a purchase can be made with minimal clicks. This can act as a new user experience tool that will get products to consumers more quickly. No details have been released on whether Snapchat will be taking a portion of the sales generated by this new app feature. The feature is currently still being tested and is set to roll out slowly. This is a huge feature so getting all the kinks out is especially important. This partnership further showcases Snapchat’s focus to get in on the e-commerce industry and compete with platforms such as Instagram and Pinterest. With Instagram currently creating a standalone app for shopping, this new partnership and feature is just another addition to Snapchat’s push into e-commerce as they have already launched shoppable AR lenses and providing e-commerce options for their discover partners.